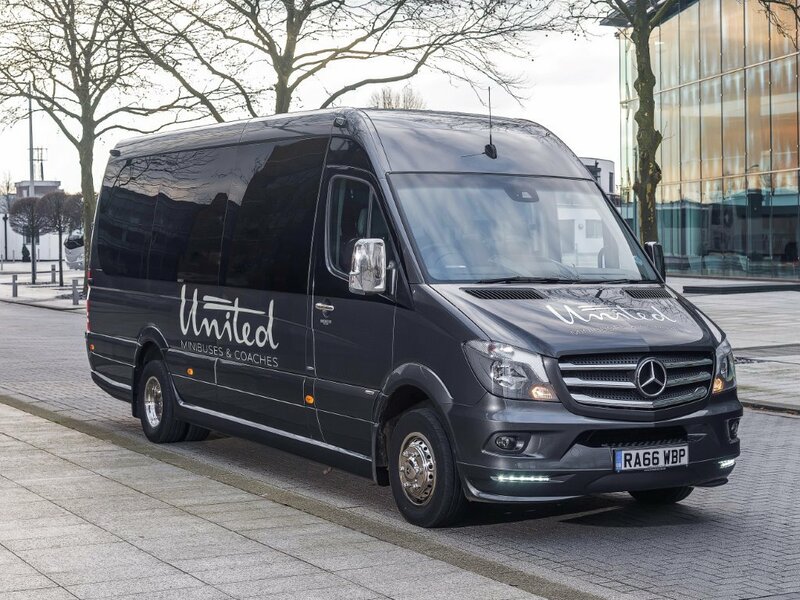 Here at United Minibuses and Coaches, we’ve been providing the highest quality Minibus and Coach hire for nearly 20 years. We also specialise in providing tailor-made tours all over the UK. During that time we’ve established a fantastic reputation for providing a reliable and punctual service, coupled with a unique flexibility in responding to the needs of all our valued customers. We’re the South’s leading provider of comfortable, safe and reliable coach & Minibus hire services. Based near London Gatwick, we provide coach hire services to all kinds of clients across the South of England. Whether you require a minibus to transport a sports team to a fixture, executive airport transfers, a coach with world-class safety features for school transport, or a luxurious coach to whisk your staff to a corporate event, we have a vehicle to meet every need. Our fleet of high-specification and comfortable coaches and minibuses are all well maintained and offer the highest standards of comfort and safety. Each one of our drivers is DBS checked and hand-picked for their care, driving skills and attention to detail. This means when you choose United Coaches and Minibuses, you can be sure of a reliable service, the highest levels of comfort, and the perfect solution to all your transport needs. United Minibuses and Coaches Ltd currently holds a National licence. "Fantastic company with clean vehicles. Hired a coach and a minibus for our annual General meeting. 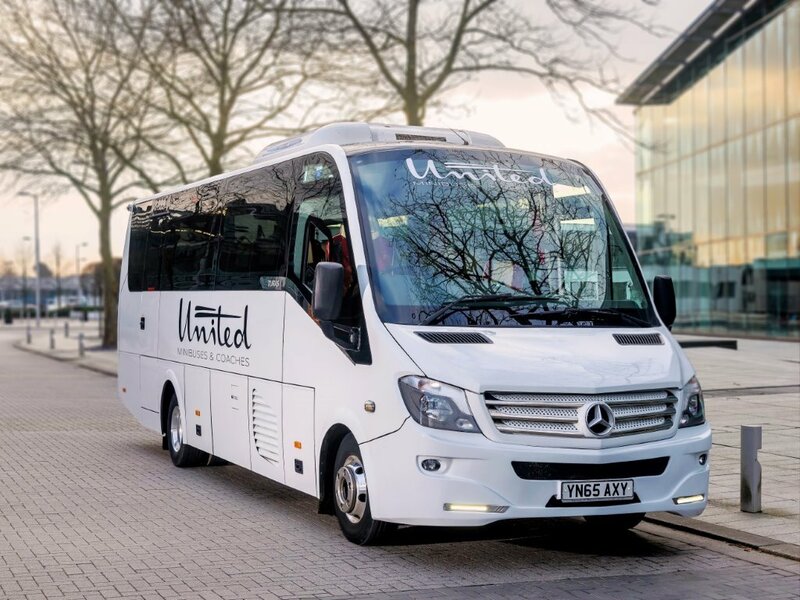 Our guests were well looked after and United Minibuses and Coaches dealt with all of our queries (last minute changes as well) extremely efficiently"
"We booked United Minibuses and Coaches for 3 coaches to take us from Burgess Hill to London. The coaches were really nice and our driver Andy was polite and courteous. Overall very well priced and great service." "Excellent service from beginning to end. 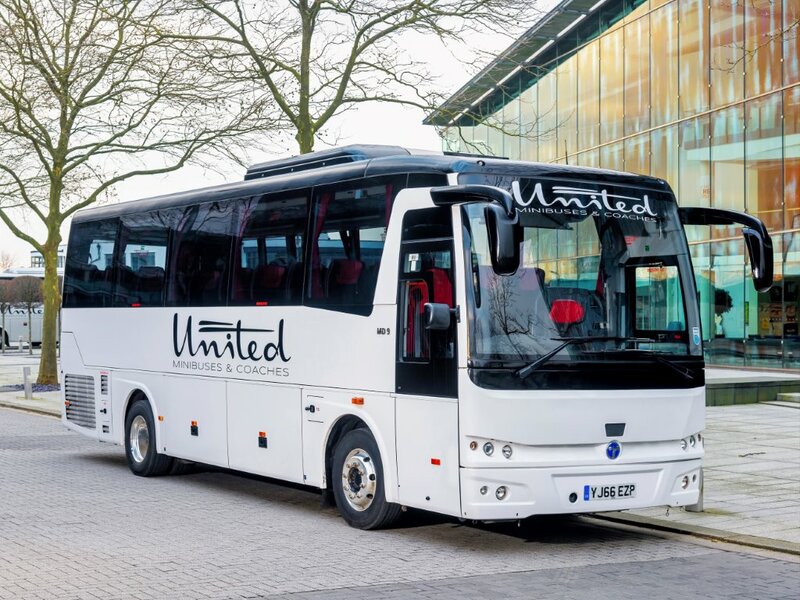 United Minibuses and Coaches are a professional outfit with very good quality coaches (best coaches I've been on in my life) and having direct contact with an operations manager really made our trip easier." "The vehicle was extremely clean & comfortable on a very hot day. The driver was friendly & everything went very smoothly." "Excellent vehicle and very clean. Very prompt for arrivals and departures - we had two separate pick-ups. Problems with sat nav but that got resolved but we had a few directions issues. Overall good value for money and worked for our requirements"